Located across the street from Metro Supermarket on Governor's Road. Sammy always has a large selection of vehicles - very reasonably priced and in good condition. 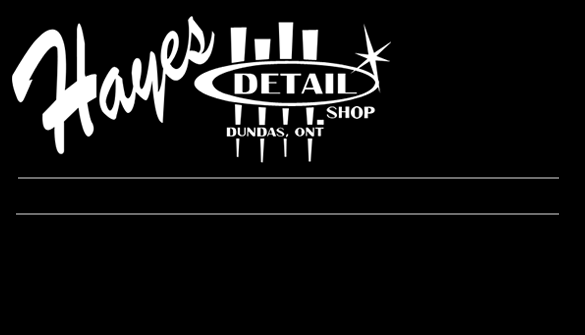 Car cleaning and detailing services in Dundas are offered at Hayes Detail Shop. located at Foundry and Hatt Streets in Dundas, Hayes has been serving customers for over tweny years. 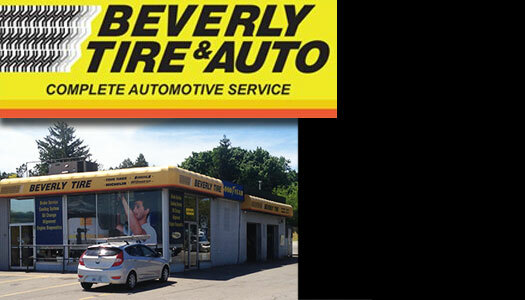 Tire specialists in Dundas are Beverly Tire ( on Osler Drive next to University Plaza ). 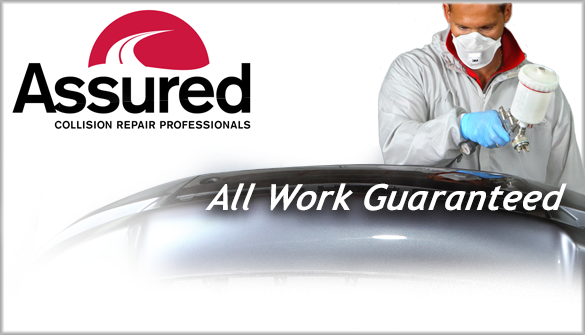 Located on Mill Street across from Turkstra's Lumber, Assured Collision is an auto body repair service that strives to offer peace of mind with its industry leading warranty and hassle free service. Frid and Nagy's Auto Body is at the very end of Hatt Street. Arrow Auto Repairs is located on King Street West.It's the last automotive business on King Street if you're heading out of Dundas toward Greensville - across the street from Blair's Variety. This private business issues driver and vehicle licenses on behalf of the The Ministry of Transportation. 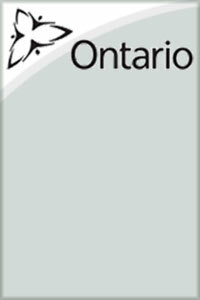 They also process Ontario Photo Health Cards. 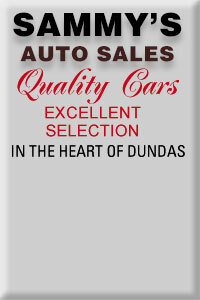 Located at 34 Thorpe Street in Dundas Ontario, behind Canadian Tire. 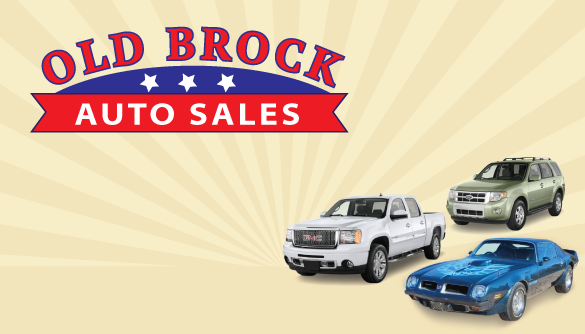 Specializing in High Quality Used Cars and Trucks, Old Brock Auto Sales work with customers to help them find affordable and reliable vehicles. Dundas Tire and Automotive is located on Hatt Street next door to Dundas Motor Product ( the last used car lot on the north side of Hatt heading west toward Greensville ). up the hill toward Greensville. Uptown Eccles Auto Service is farther up King Street on the south side at the corner of Market Street and King Street across the street from the Funeral Chapel and facing the Armoury. To get to West Valley Auto proceed south on Market Street to Mill Street. Turn west on Mill Street and go right to the end. A left turn and immediate right up the drive and through the fence will take you to West Valley Auto where you'll be treated like one of the family. Located at 77 Mercer Street in Dundas Ontario L9H 6C7. 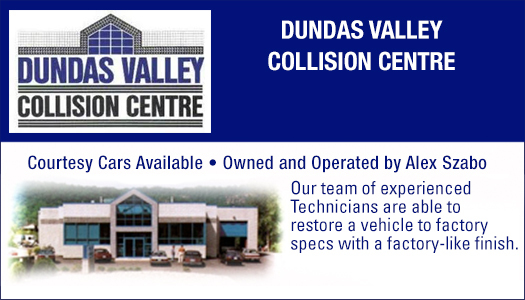 Car and auto sales, car dealerships, auto repairs, auto body, as well as auto maintainance and service in Dundas Ontario are categories of service advertised on this page. 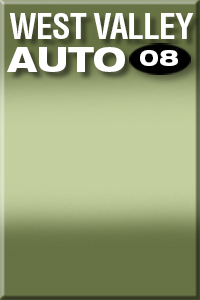 Some advertisers provide links to their websites. 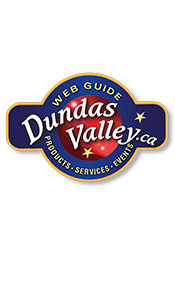 Direct links to pages listing used cars, truck and van sales, body shops, sign and detailing shops, auto insurance brokers and recreational vehicles & bikes in the Dundas Valley and surrounding area compliment the ads and services found on this page.